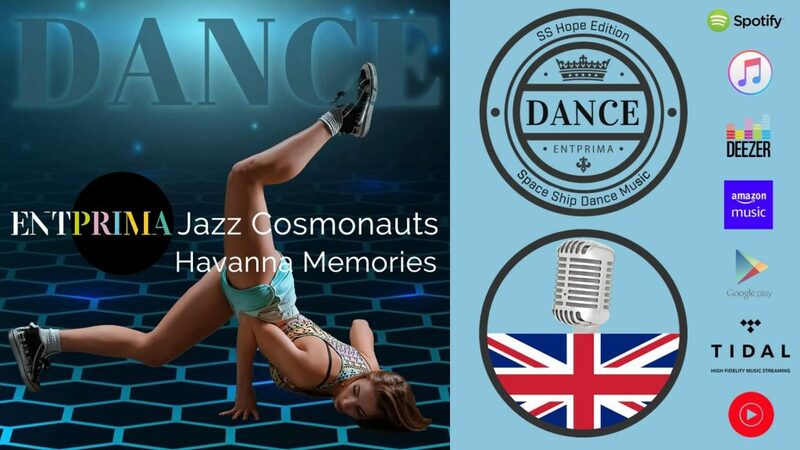 “Havanna Memories” is a kind of mashup. When producer Captain E started with his productions, he had some formerly unreleased and not finished dance tracks in his library. For the first dance releases he decided to use those and to mix it with some new electronic music. This track is originally made as a tribute to cuban lifestyle. It was obvious that the passengers needed some dance music for fun and also for strengthen their bodies. At the beginning nobody could know what kind of dances would be developed with the time. But for sure there was a strong requirement for sportly activities and soul massage. The music tries to fulfill this need.